Taste improvement, a growing challenge! As consumers are considering many new factors when purchasing food, the importance of taste remains intact. Compromising on taste is hardly an option. When it comes to taste improvement, the food and beverage industry has many challenges to face that require expertise. They need to meet customer’s expectations by providing specific flavor notes, increase the overall richness of a food application, maintain an appetizing taste while reducing the level of some ingredients such as sugar or salt. Taste and flavors are the result of what our tongue and nose perceive when we eat or drink. 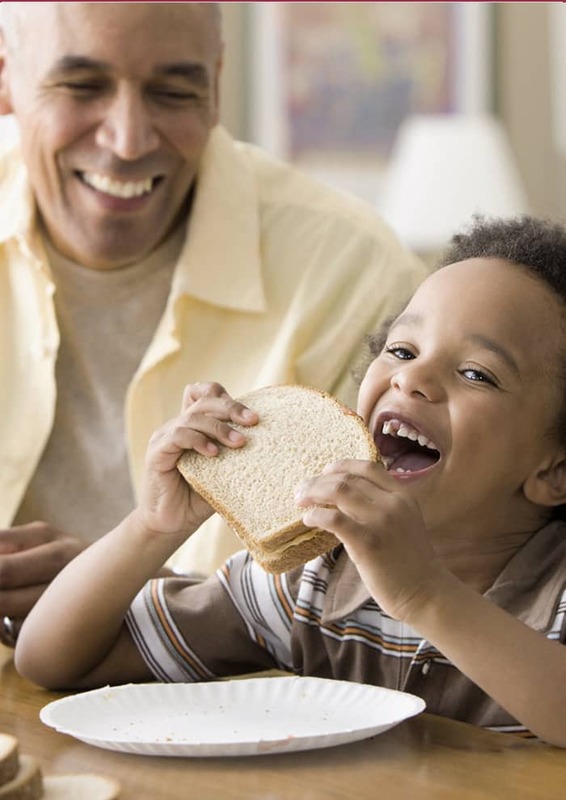 Both send information to our brain, which will analyze the received data, helping us to characterize tastes and flavors of the food we are eating. 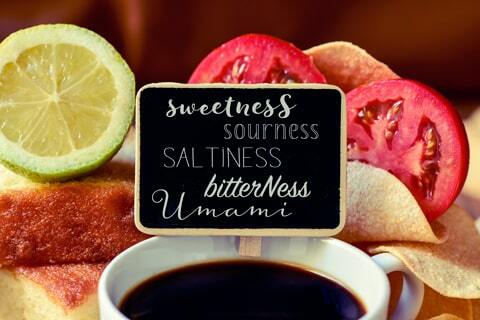 There are five basic tastes known: saltiness, sweetness, bitterness, sourness, and umami. Each one is linked to one reference molecule. The first four are well-know and have been described for centuries. Umami taste however, has only been discovered in 1908 by a Japanese researcher while tasting dashi broth, a traditional broth made from Kombu seaweed. It was only scientifically recognized as the fifth taste in the 80’s. Umami, literally translates to “savory taste” from Japanese and refers to a lingering taste that stimulates salivation. A new taste concept has been recently discovered in the field: kokumi. It refers to the attractiveness of slow cooking or home-made cuisine. “Richness”, “mouth fullness”, “smoothness” are commonly used to describe the kokumi sensation. Top notes are sharp aromas that come first when tasting and dissipate quickly. Umami and kokumi, will bring out all the other flavors and taste, they will highlight the product flavor profile. Thanks to its natural complex composition, yeast extract is a great tool to build complete taste profiles, mainly by bringing out some flavor notes. It is also used to reduce or even remove specific ingredients for clean label or nutrition purposes. Our culinary and sensory experts are dedicated to help you specify your needs and select the right ingredients at the right dosages guided by their strong understanding of taste improvement. Reveal taste: naturally rich in taste-providing components, our flavor bases yeast extract ranges, Springaline®, Springalys®, Springer®Standard, Pronal® Standard, Springer®1000 and Pronal®1000 offer multiple taste intensifying properties. Give richness: thanks to its natural content in nucleotides, our Umami range Springer®2000 provides umami taste. It increases the flavor impact and creates a long-lasting effect. It also very useful for other functionalities, such as salt reduction or off-notes masking. Increase smoothness with Springer®4000, by providing a deep flavor and mouthfulness to your food applications. Bring a signature: our Springarom® line delivers specific flavor notes with various aromatic profiles, from meaty to vegetable or even cheesy notes.